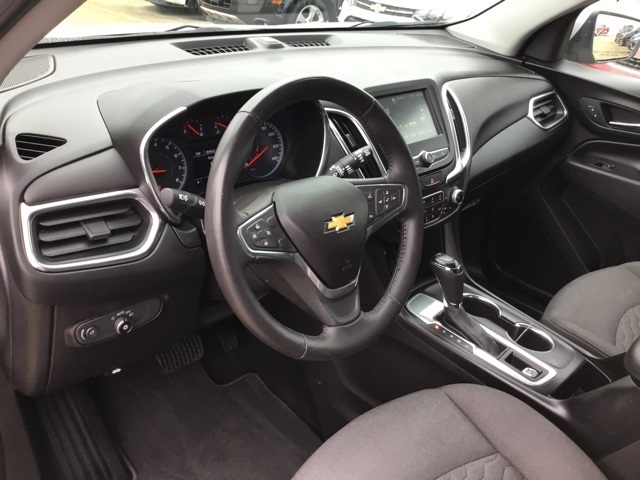 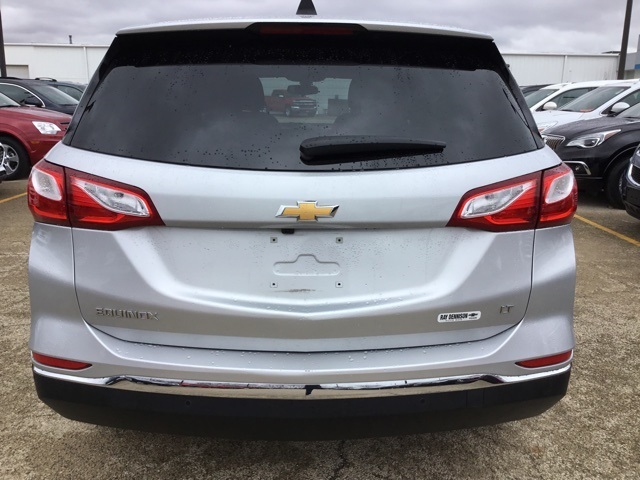 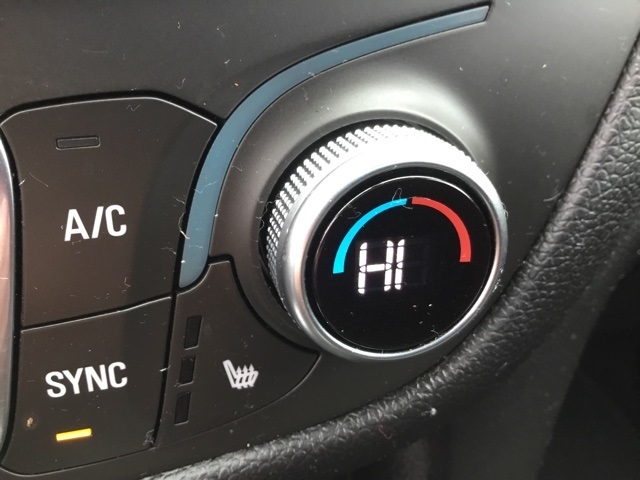 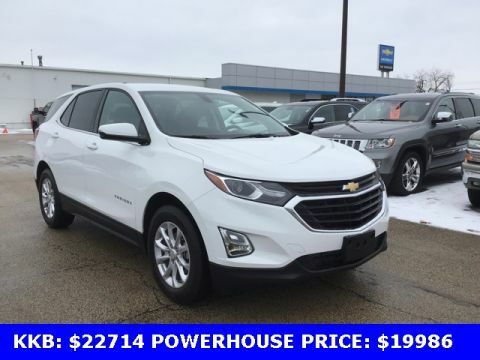 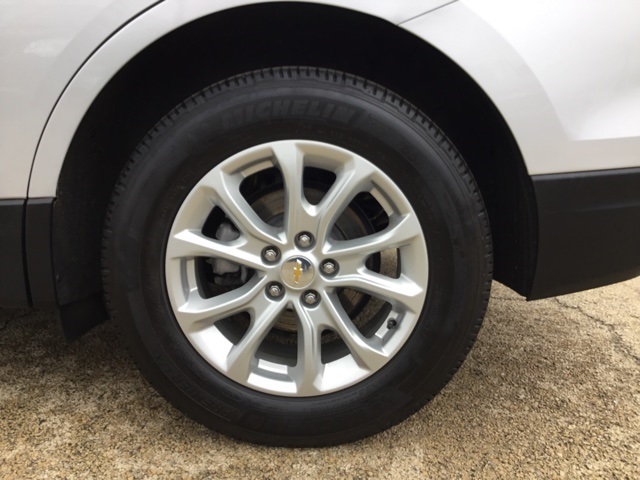 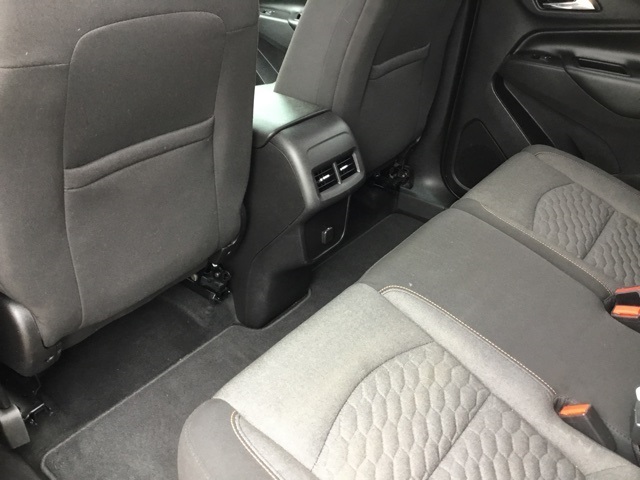 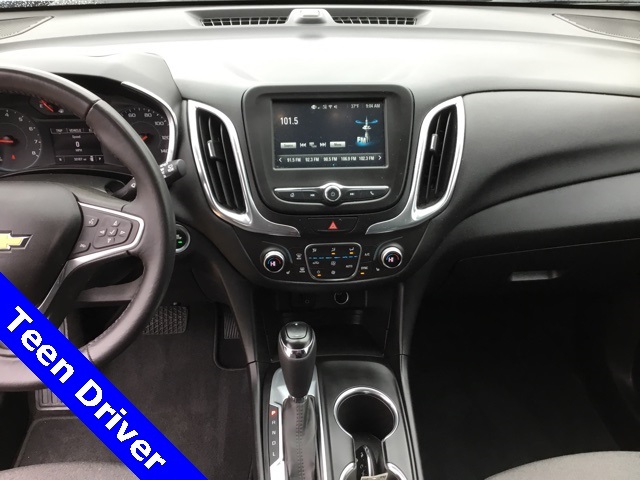 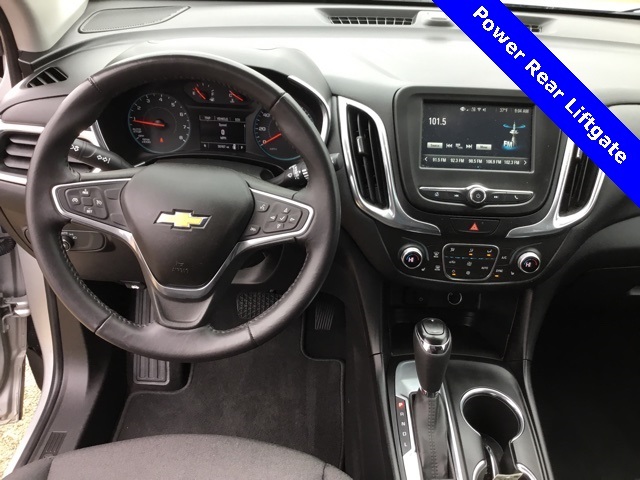 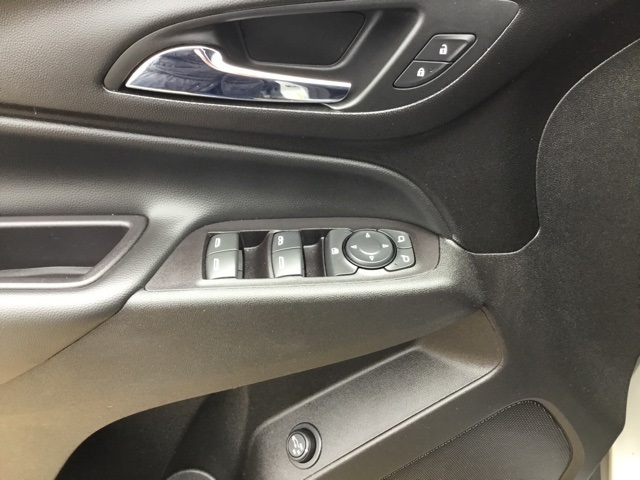 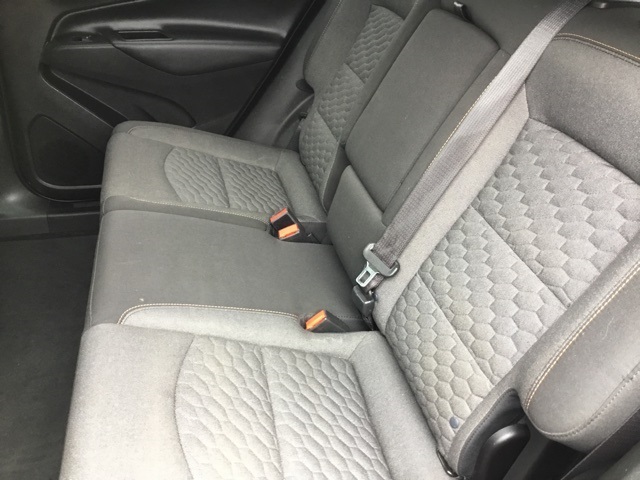 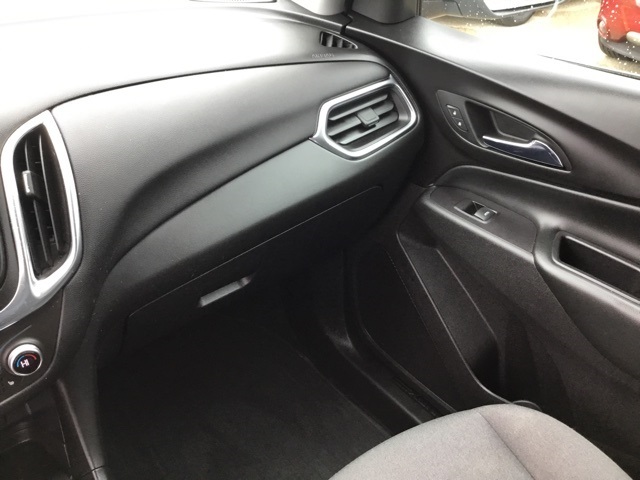 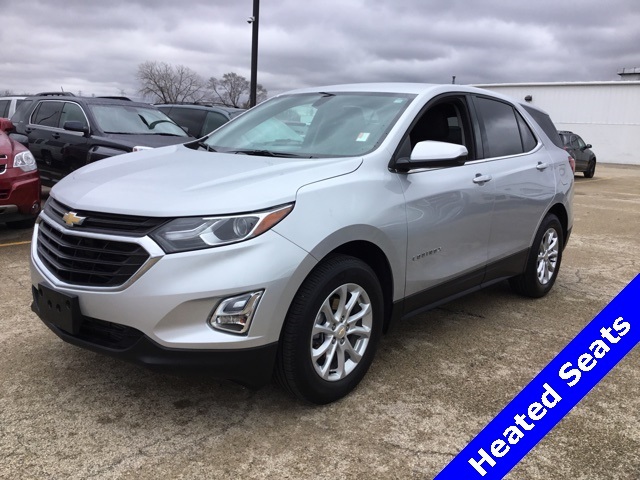 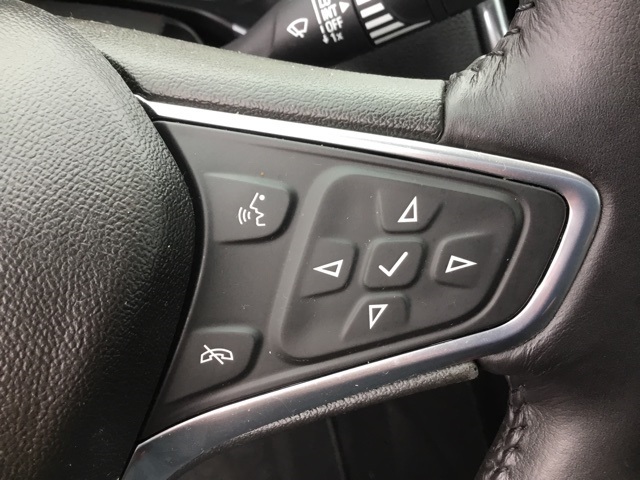 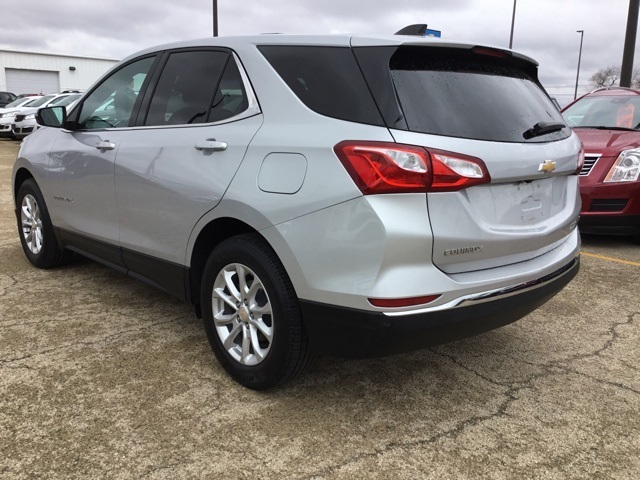 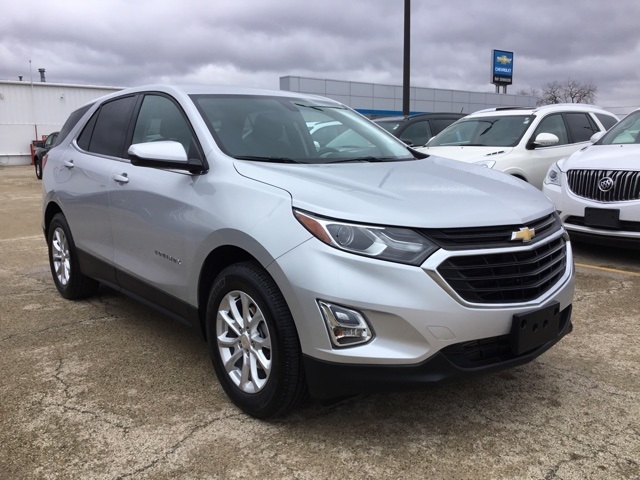 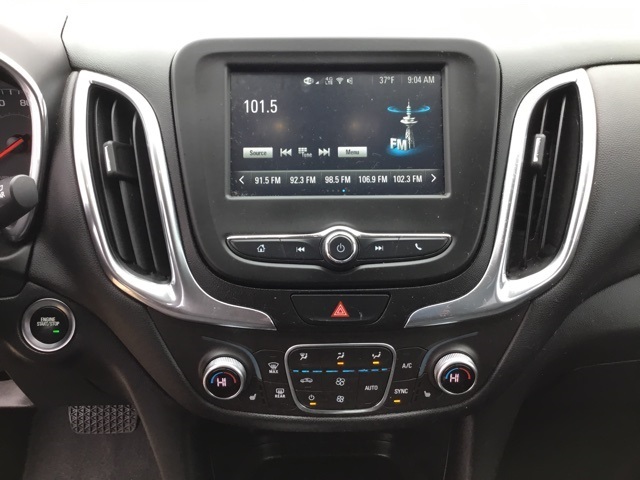 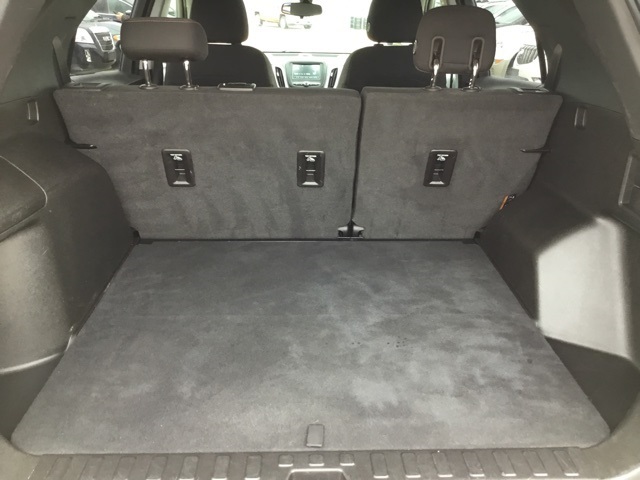 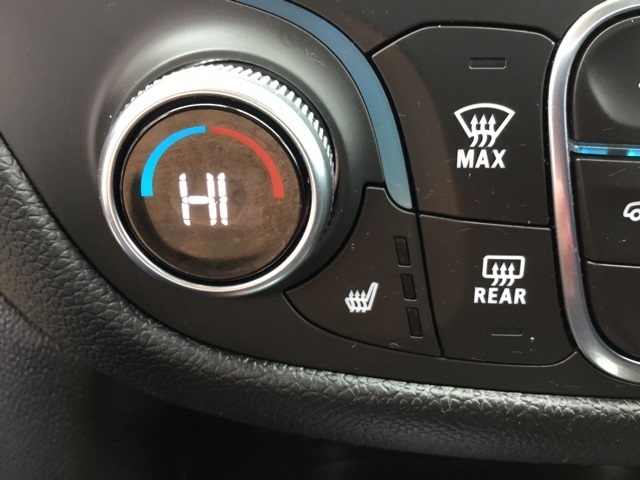 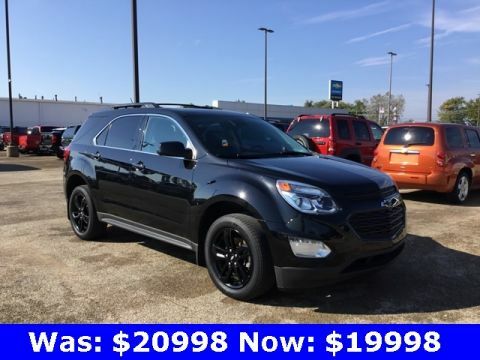 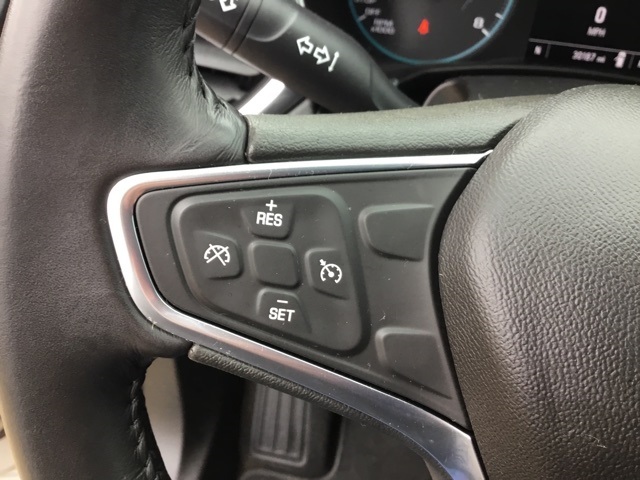 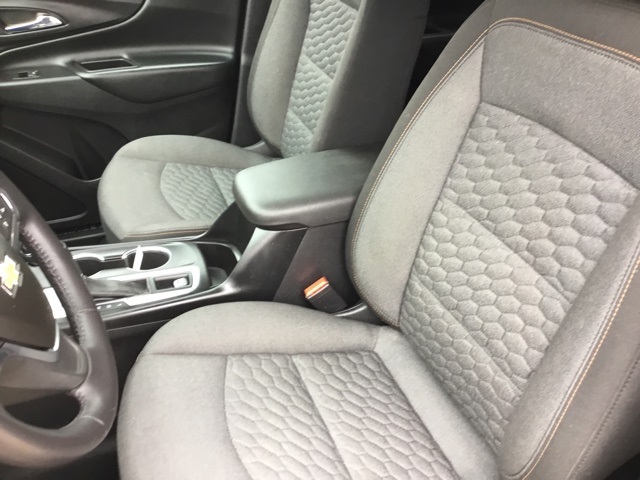 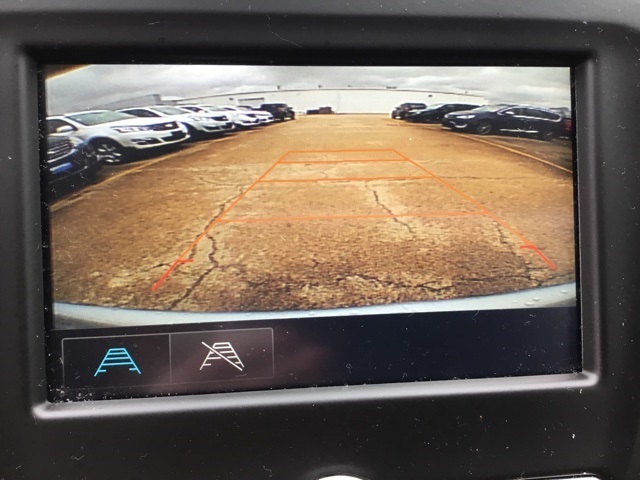 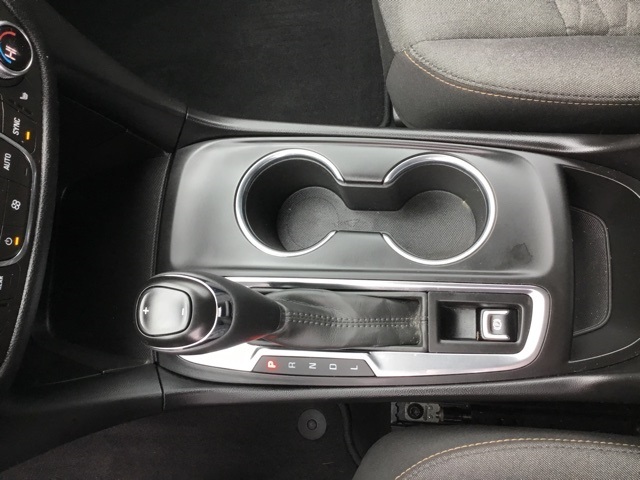 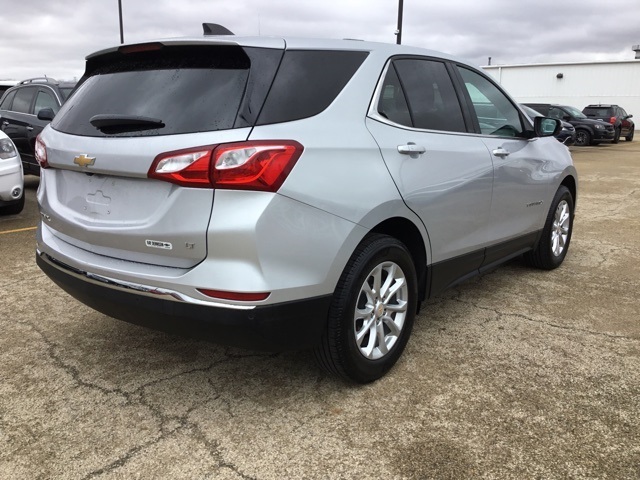 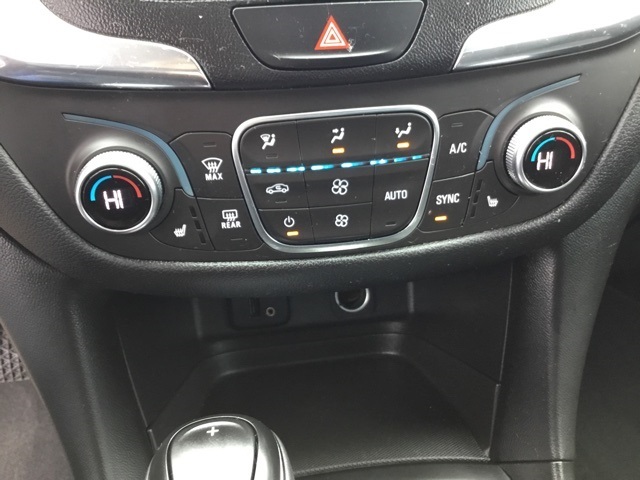 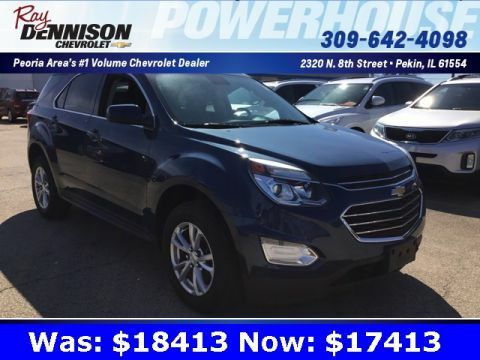 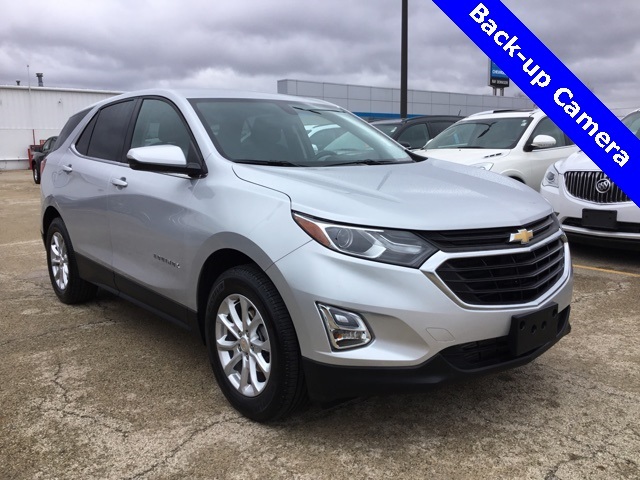 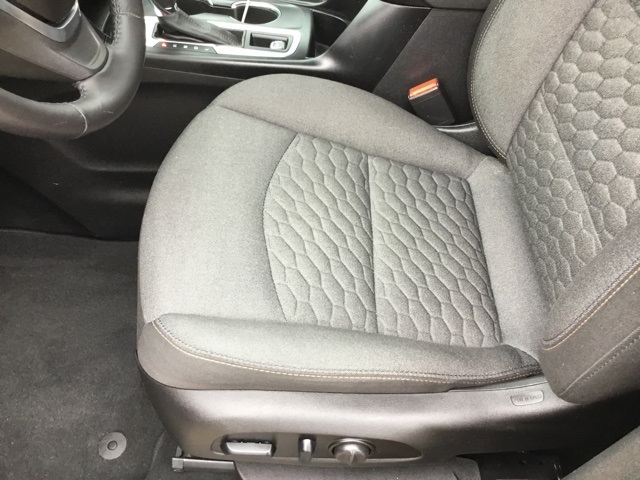 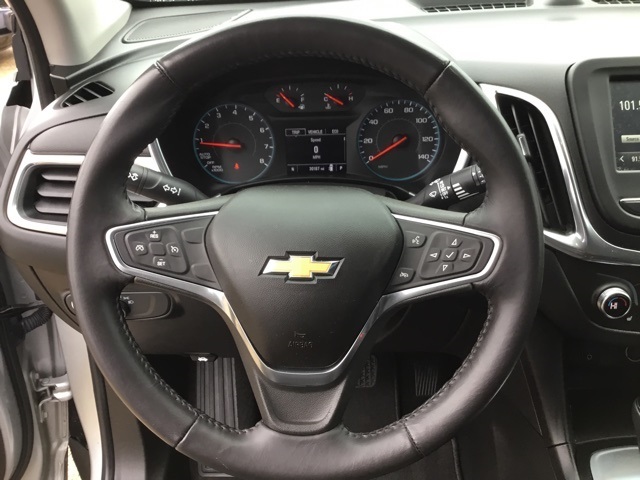 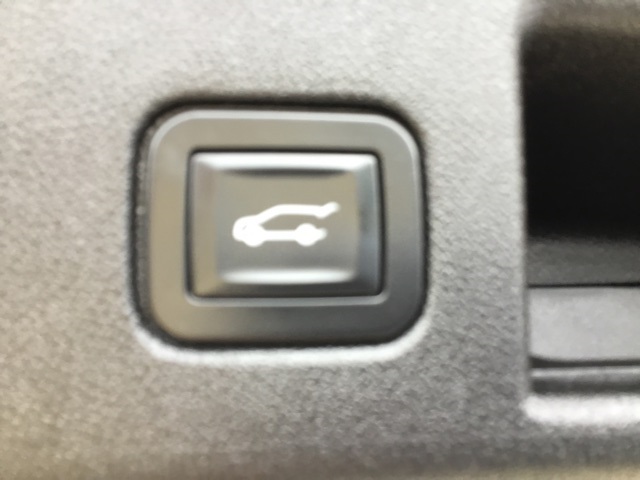 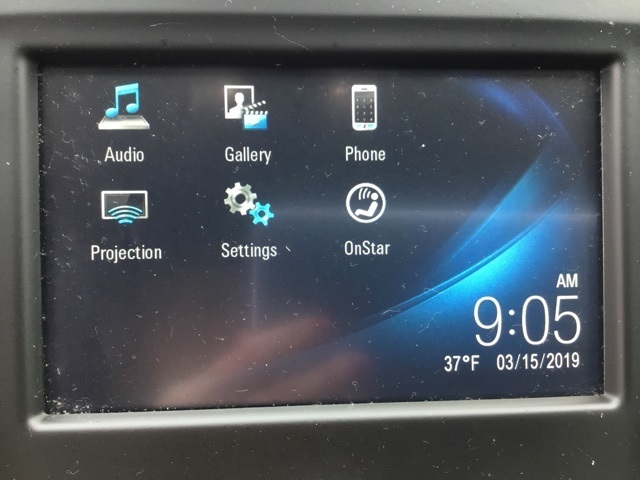 Silver Ice Metallic 2018 Chevrolet Equinox LT FWD 6-Speed Automatic Electronic with Overdrive 1.5L DOHC Clean Autocheck, Teen Driver, 4G LTE, MyLink, Universal Home Remote, Equinox LT, 3-Spoke Leather-Wrapped Steering Wheel, Confidence & Convenience Package, Driver Confidence Package, Driver Convenience Package, Dual Zone Automatic Climate Control, Heated Driver & Front Passenger Seats, Lane Change Alert w/Side Blind Zone Alert, Outside Heated Power-Adjustable Mirrors, Preferred Equipment Group 1LT, Rear Cross Traffic Alert, Rear Park Assist w/Audible Warning, Rear Power Liftgate, Remote Vehicle Starter System, Universal Home Remote. 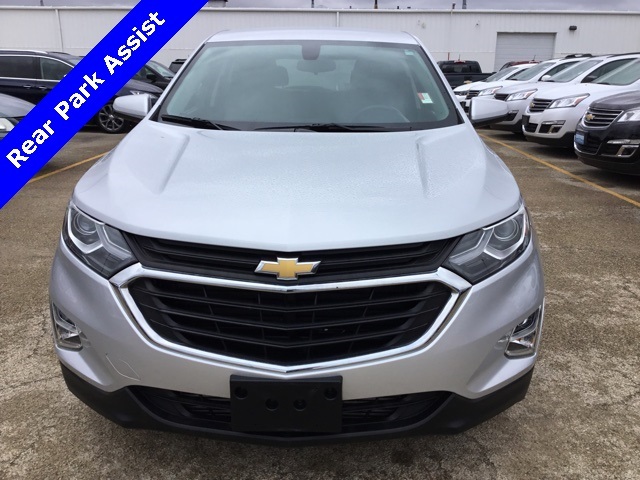 Come in and find out why we are the largest Chevrolet dealer in Peoria and the #1 Chevrolet dealer in Central Illinois!! 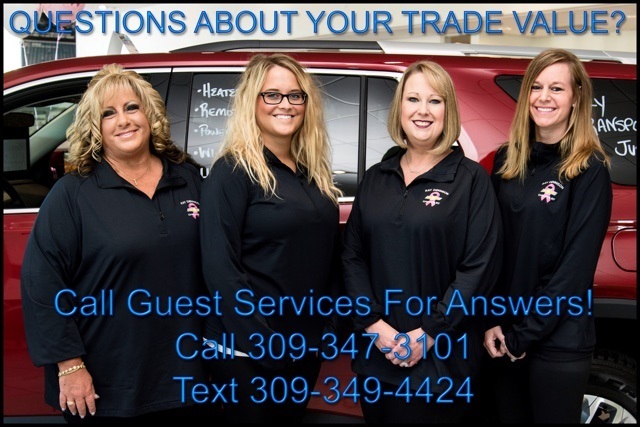 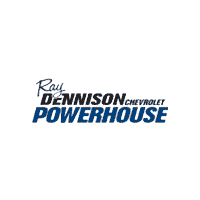 Your Family owned local Chevy store for over 40 Years!